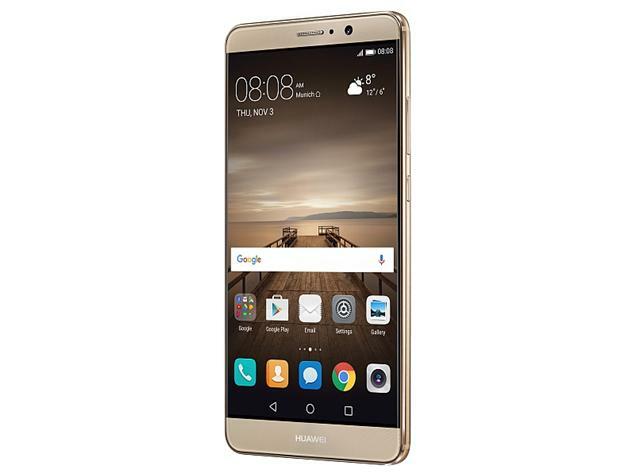 How to Unlock Optus Huawei Mate 9 Phone? Home Unlock Huawei How to Unlock Optus Huawei Mate 9? How to Unlock Optus Huawei Mate 9? Unlocking of Huawei Mate 9 is possible by code. It is the fastest and risk-free way to make your device network free. There is no firmware and hardware change are involved, means you will not loose the warranty. To generate the correct SIMlock code, we need 15-digit IMEI of your Huawei Mate 9. To find out the 15-digit unique IMEI, you can dial *06# on the phone screen. You can also find out the correct IMEI through the phone settings. Our system supports all major carriers phones including AT&T, Sasktel, Zoomer, etc. Since code directly generated from the Huawei server, we don’t need any information except IMEI. There is no need to mention the current network provider to find out the NCK of your Huawei Mate 9 phone. NCK – Network Code used for removing the main network restriction from the Huawei Mate 9. SIMLock Block Unlock Reset Key – This is used to reset the code counter if you have already tried with so many wrong codes on your Huawei Mate 9. How to Unlock Huawei Mate 9? 1. Switch Off the Huawei Mate 9. Now your Huawei Mate 9 should be unlocked. 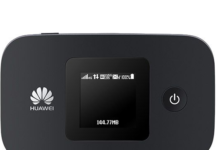 Previous articleHow to unlock Huawei M886?